The current momentum of growth in air cargo demand could last until the first half of 2017, after another month of growth in November 2016. The latest statistics from IATA show that air cargo demand in freight ton km terms increased by 6.8% year on year in the latter parts of 2016. Europe and Asia leads the way in air cargo. While there seems to be a minor slump from October’s improvement of 8.4% − a 20 month high – the November increase was still ahead of the 3.2% increase in demand registered for the year to date. With demand rising faster than supply, total market load factors reached 47.2%, a level not seen since March 2015. IATA said November’s improvement underlined a strong peak season for the industry, with a rise in semi-conductor shipments and the growth in popularity of events, such as Black Friday and Cyber Monday, helping to increase demand. Events such as these are expected to continue to contribute to future air cargo peak seasons. IATA said that there were indicators that world trade volumes had been stagnant but air cargo was in a good position in 2017 and beyond. IATA director general and chief executive Alexandre de Juniac stated that the air cargo industry could not stop improving despite the recent growth. “Air cargo enjoyed a strong peak season in November. And there are encouraging signs that this growth will continue into 2017, particularly with the shipment of high-value consumer electronics and their component parts. But, the trend in world trade is still stagnant. 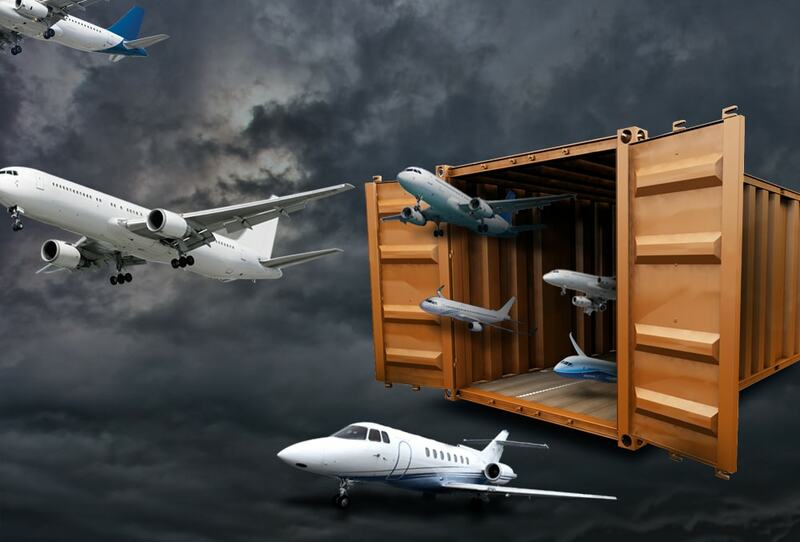 So it remains critically important for the air cargo industry to continue to improve its value offering by implementing modern customer-centric processes,” de Juniac said. Looking at performance on a regional basis, airlines in all regions except Latin America reported an increase in year-on-year demand in November. Asia-Pacific airlines saw demand in freight volumes grow 6.1% year on year in November and capacity grew by 4%. “Seasonally-adjusted volumes [in the region] are now back to the levels reached in 2010 during the post-global financial crisis bounce-back. The increase in demand is captured in the positive outlook from business surveys in the region,” IATA said. North American carriers’ freight volumes grew by 5.6% and capacity increased by 2.6%. IATA said that freight traffic across the Atlantic continued to strengthen, increasing by 9% during the month. These figures are being boosted, in part, by an increase in westbound import flows from Europe to the US, helped by a strong dollar. However, US exports continue to suffer from the strength of the US dollar. European airlines posted a 9% year-on-year growth in freight demand in November. This was a slight slowdown compared to the 13.3% growth recorded in October, possibly attributable in part to the strike at Lufthansa. Middle Eastern carriers enjoyed a huge peak in demand from the strong peak season with freight volumes increasing by 7.8%. Seasonal growth has slowed, however, mainly due to a decrease in freight volumes between the Middle East and Asia, and the Middle East and Europe.